Welcome to Morocco Premium Tours – Best Travel Company. Congratulations on deciding to visit our beautiful Morocco! 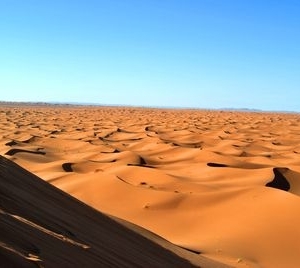 Recommended Moroccan Tour Company for Culture and Adventure number one Discovery. BOOK WITH CONFIDENCE ! Morocco Premium Tours is a local Tour company under the official Title: (STAR MOROCCO TOURS SARL) Morocco Premium Tours Best Travel Company Sarl © 2010-2016 All Rights Reserved. Offices Address: Marrakech Office: Lot zraktouni mhamid Menara Marrakech 40000 / Casablanca: Avenue Yaakoub El Merini Residence Kaoutar, 1er Etage Casablanca Morocco – Registre Analytic N” 42923 / Phone:+212 661-681358 based in Marrakech Morocco, and we pride ourselves in being 100% Moroccan Berber official guides. We established our business in 2008, and we specialize in private guided Morocco Tours, Morocco Travel Agency for groups of all sizes ranging from 1 – 50 people. We specialize in various types of Morocco Private tours such as, Morocco Day Tours, luxury safari holidays, atlas mountains walking tours, Sahara desert adventure tours, imperial cities and cultural tours of Morocco, those that focus on the best places to see in Morocco, visits to the majestic Atlas Mountains, Sahara Desert with a special focus on local history and Culture..
We feel that Morocco is the type of place you don’t just visit once: our creative tours, which are customized and designed for people with all types of needs, will sample various ways to see our spectacular country and ensure your return visit to Morocco many times to come! Fun fact: for the past decade We have guided and organized trips for various types of individuals and Groups such as the famous Charities in UK, Gibraltar and the Whole Europe ! We have also had the pleasure of working with other business professionals. Guiding small groups and families is something We rather enjoy and we aim to make everyone’s trips once in a lifetime experiences. Whether big or small, Premium Tours Guides will personally make sure all logistics are organized perfectly and every operations run smoothly. Feel free to contact us in Marrakech or Casablanca to our personal mobile at +212-661-681-358 so we can begin to discuss your Morocco travel needs, wants and desires in a personal way! We aim to please! Founded in 2010 by CEO Morocco official Tour Guides, who has over 7 years of experience as an official tour guide for the most recommended Worldwide Travel companies, from UK, USA, AUSTRALIA, NEW ZEALAND…, as well as, incredibly active role in Morocco’s tourism industry, His Knowledge and passion for the country pride with his steadfast dedication have created wide range of services, such as private tours in Morocco and Marrakech, accommodations, sites and attractions. Premium Morocco Tours’ aim is to ensure both luxurious and care – free experience in Morocco. Our services feature an entirely personal meticulous planed creative approach. We have the highest level of personal private service, general advice and expertise to guarantee that our guests experience the absolutely best that Morocco has to offer. 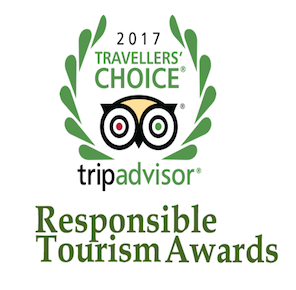 We use the most experienced and charismatic guides who are all certified by the Ministry of Tourism. 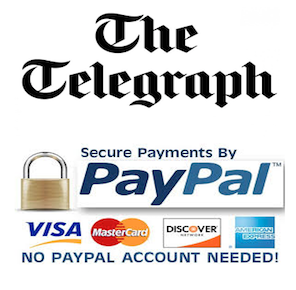 W e offer private tours in most modern languages. Our specialty is pairing the guest’s specific desires and dreams with the best and most high quality suppliers for the most insider experiences. Whether it’s your first time in Morocco or you have visited prior, we would love to welcome you to be a part of Premium Tours family. We hope you take a journey in our beautiful Country with us! – We arrange for you to Discover “up close and personal”. You’ll see what the regular bus Group tours don’t show and what the tour agents may not know about, taking you beyond the standard trips. Touring Morocco with us as your Morocco Tour guides will enable you to truly get to know the people, places, and history of the Morocco and Berber Culture. We will be at your side to take care of everything. Just sit back and enjoy your tour. Contact us today for more information and book us as your Private Morocco tour guides for your next dessert cultural Tours trip to Morocco. 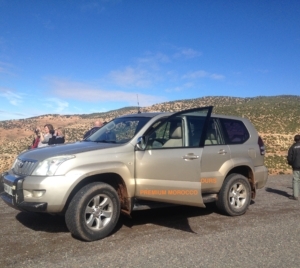 Why Book your Tour with Morocco Premium Tours? • We are licensed Reliable Morocco Tour Guides, so your money is secure with me. 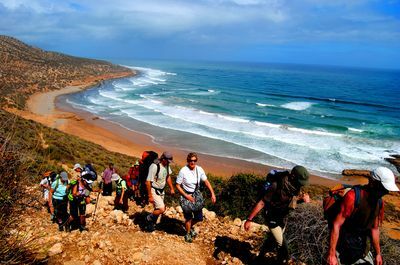 • The most professional, experienced Morocco tour guides – our tour guides are the biggest advantage. 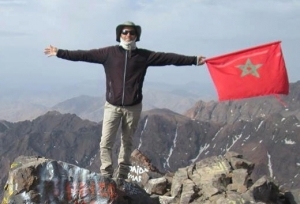 we work only with the most knowledgeable, fun and reliable Morocco tour guides around. Vehicles are new, luxurious, fully air conditioned and safe Cars. • Special Needs – Travelling to Morocco with kids, elderly or people with disabilities? Need a VIP tour of Morocco for a special guest? my attentive Morocco tour advisers will make sure all your special needs will be taken care of. 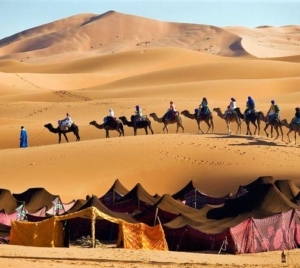 • A Moroccan tour at your own language – Premium Tours provides professional tour guides at various languages. 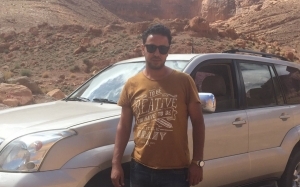 • Affordable Prices – Being one of the best local private tour guides in Morocco, We can offer the most competitive price in the market. 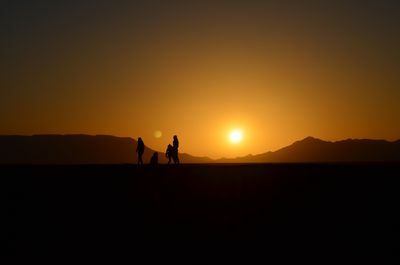 Travel in Morocco do not require any technical skills or special plans. However, the challenge is not to be taken lightly. You need to understand what lies ahead. You have a seemingly unlimited number of questions. Relaxation assured, you will find the answers for all your questions here – at MOROCCO PREMIUM TOURS, your Moroccan Best of the best Tour Guides for Culture and Adventure number one Discovery.